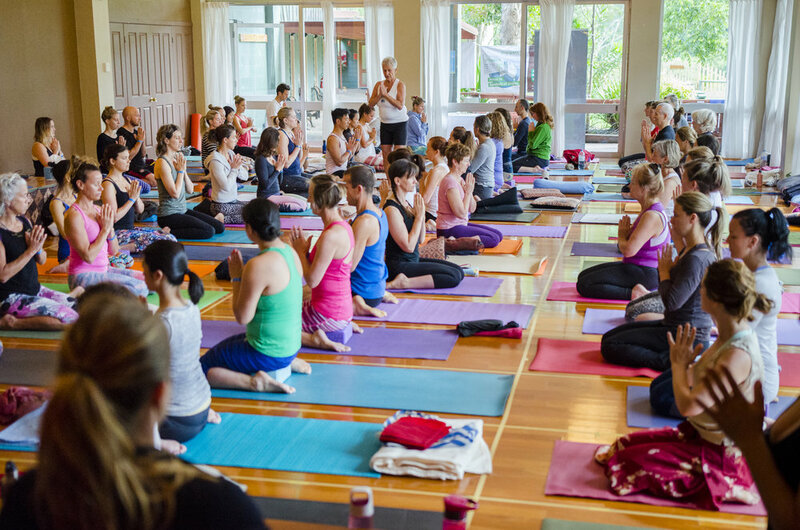 Book Accommodation with us and Feast upon 3 Vegetarian / Vegan meals each day, enjoying up to 3 free Yoga classes and an inspiring Workshop daily. ALL INCLUSIVE. Our Healing Centre is also now OPEN and taking Bookings. We offer Massage and Holistic treatments by Appointment, simply Book with our friendly Staff. Nourish yourself with delicious vegetarian/ vegan food, join in on our daily program and a selection of afternoon classes and workshops. You may also like to indulge in a deep tissue/ relaxing massage treatment, with one of our renowned practitioners.